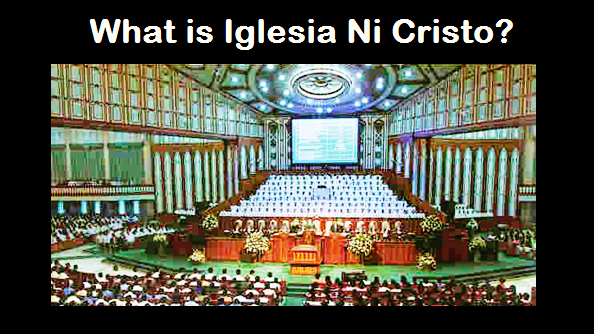 THE IGLESIA NI CRISTO: Why do we need salvation? Salvation from what? Who will be saved? Why do we need salvation? 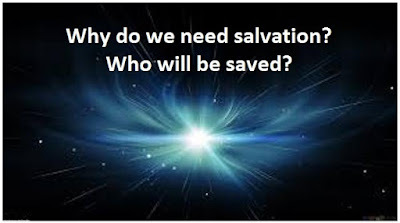 Salvation from what? Who will be saved?